There is no limit on what can be stored here! A Plus Self Storage has storage units of all sizes, with flexible rental terms to help you get the most value out of your self storage needs! Our units are clean, secure and accommodating, with indoor and outdoor options, as well as climate-controlled units! Store short- or long-term with us and have peace of mind the whole time. Space is precious in your home. Unfortunately, it’s also limited, which means your belongings can pile up over time and make your home feel cramped and crowded. If your basement, garage or attic are filling up and the walls seem to be closing in, self storage in Davenport, IA is a great idea. A Plus Self Storage is ready to provide you with a clean, secure, properly-sized storage unit that you can use to reclaim the square footage of your home. With affordable rates and flexible rental options, we’re your first choice for convenient self storage! We welcome all types of customers at our storage facility. Whether you’re looking for a smarter way to reclaim space in your home, moving to a new home and need temporary storage, or just looking for an off-site storage solution, we’ll be glad to help. We have outdoor, drive-up units that are great for large items and quick access, as well as indoor storage in Davenport, IA that’s ideal for long-term use. We even have climate-controlled storage to assist you in maintaining sensitive items while in storage. Have a vehicle that needs to be housed? Count on us for vehicle storage as well! We’re your all-in-one solution for space on demand. Visit our facilities today and see for yourself just how convenient an A Plus Self Storage option can be.  Our facility has 24/7 secure access and on-site, closed-circuit television surveillance at all times. We put safety and security first, above all else! We offer the flexibility of both short-term and long-term rental options, so you can choose the self storage solution that’s right for you. 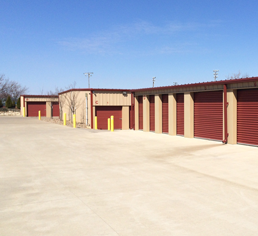 All of our units are clean and well-maintained, as well as pest free and weatherproofed. Store with confidence! In addition to traditional storage, we also have vehicle and boat storage that’s large enough to accommodate any vehicle—including RVs! 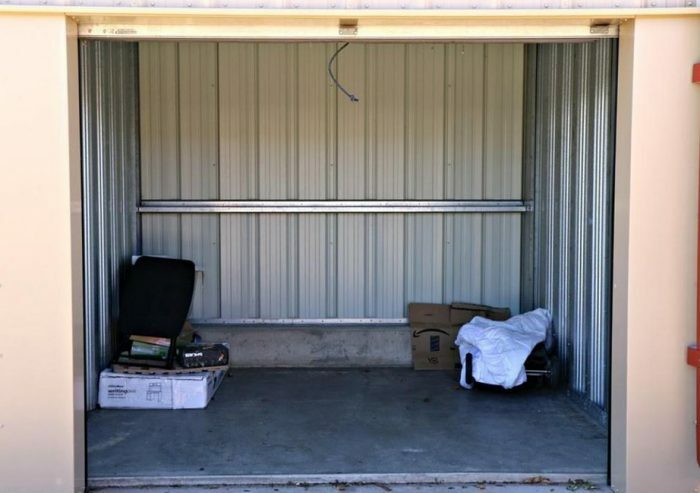 Our facility has both indoor and outdoor storage options, spanning sizes that range from 5’x10’ to 10’x24’, with climate-controlled options available! For clean, secure, affordable storage, no matter your rental timeline, A Plus Self Storage is your destination. Contact us today for more information about rates and flexible terms!